aQ is the only British company to design, develop, manufacture and support an integrated set of software, firmware and hardware, providing scripting, newsroom, prompting, automation, scheduling and media management functionality running on flexible video server, production and processing platforms. 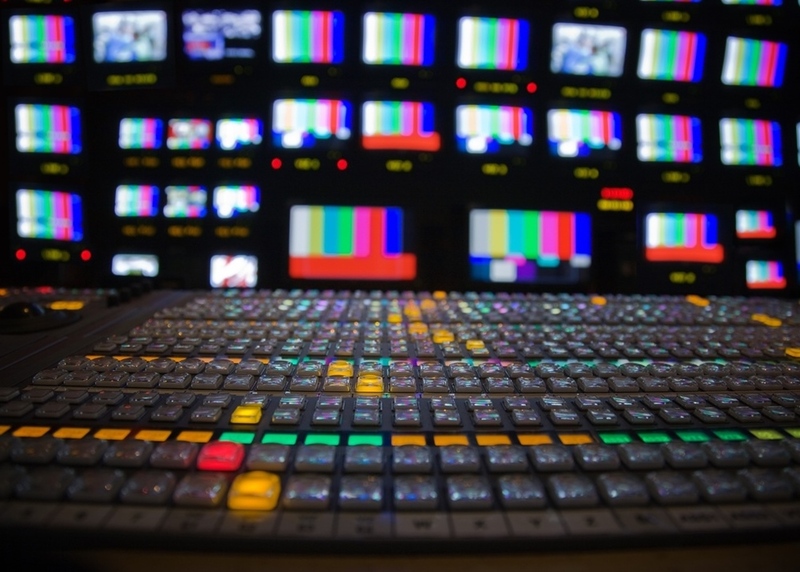 We offer a wide range of solutions for use in all areas of media production and broadcasting - we can provide almost anything, from a single piece of specific functionality to a complete station solution. Our customers include broadcast stations in all sizes and markets, as well as schools, colleges, universities, churches, corporate media groups and government departments. Cost-effective, flexible and innovative video and audio server hardware, for ingest, storage, archive, play-out, delay, replay and analysis solutions. The only channel-in-a-box solution to include scripting, pre-production, live multi-camera control and automated playout, all with multi-user access.